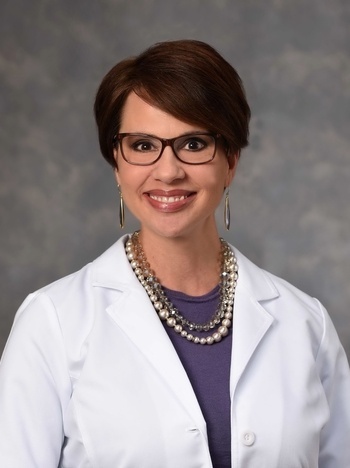 Originally from Baton Rouge, Dr. Heather O’Laughlin graduated from Louisiana Tech University with a Master’s degree in Audiology and later earned her Doctorate at Arizona School of Health Sciences. 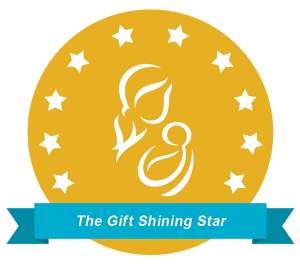 She is licensed by the Louisiana Board of Examiners for Speech Pathologists & Audiologists and is certified in clinical competence by the American Speech & Hearing Association. Dr. O’Laughlin is accepting new patients. For more information or to make an appointment, please call Lane Audiology Clinic at 225-658-4154.